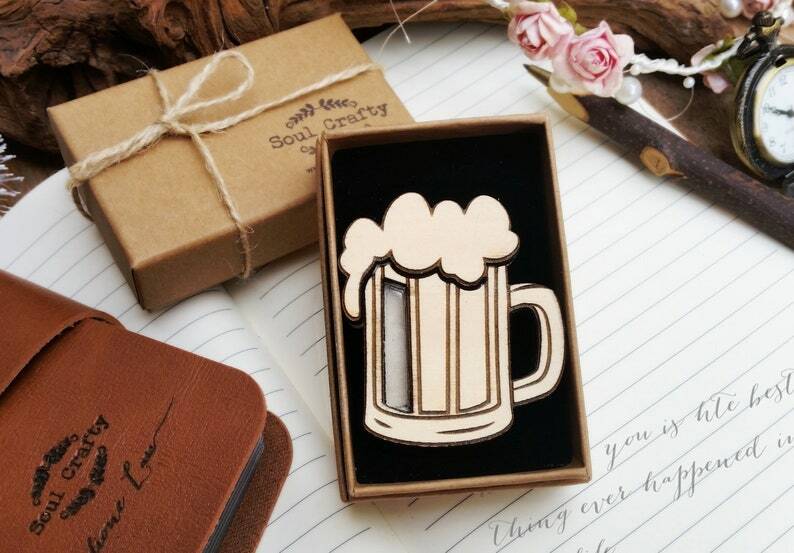 This flash card holder is a perfect gift to carry beautiful memory. 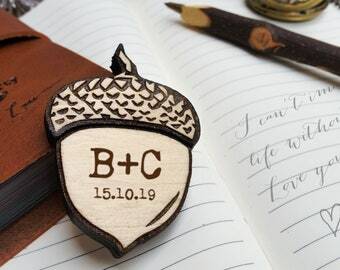 A place to keepsake your memory card that contain wedding photos, videos or photos of your special days that you have with family and friends. 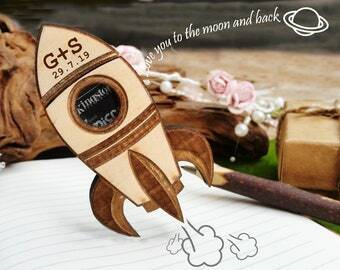 It can also include this wooden card holder into your wedding gift box. 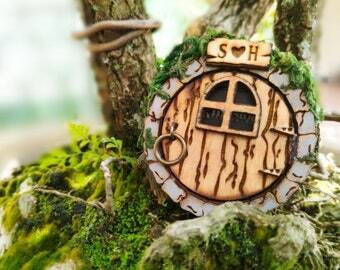 You may choose either as it is or to have it as a magnet or brooch to wear it anywhere with you. If you are a wedding photo photographer, this might be a good idea to present the flash memory card to you client. Feel free to contact me If you wish to engrave it with your company logo. iv. Each piece will be varnished for greater protection.